The camp was surrounded by a large brick wall and my truck was parked alongside that wall. I jumped out of the truck and landed next to the wall. When I did that, machine gun fire hit along the wall. I sat there and looked up at my truck and saw another rocket go over the top. I knew if a rocket hit my truck I might not survive. 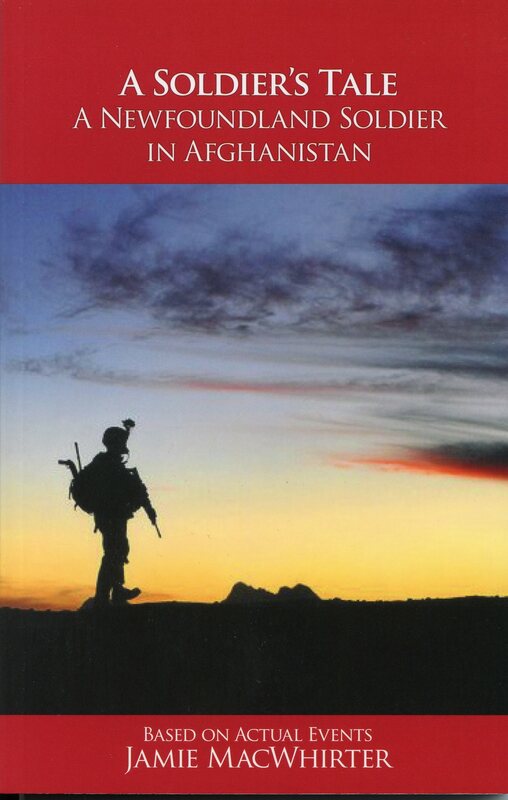 (Excerpt from the book) In 2006, I served my country in Afghanistan with an amazing group of people I consider my brothers. While I was over there I kept a journal of everything that happened either to me or one of my fellow brothers. The story you are about to read is based on this journal and on my personal life. Based on actual events.